Affordable home in Nice Community! 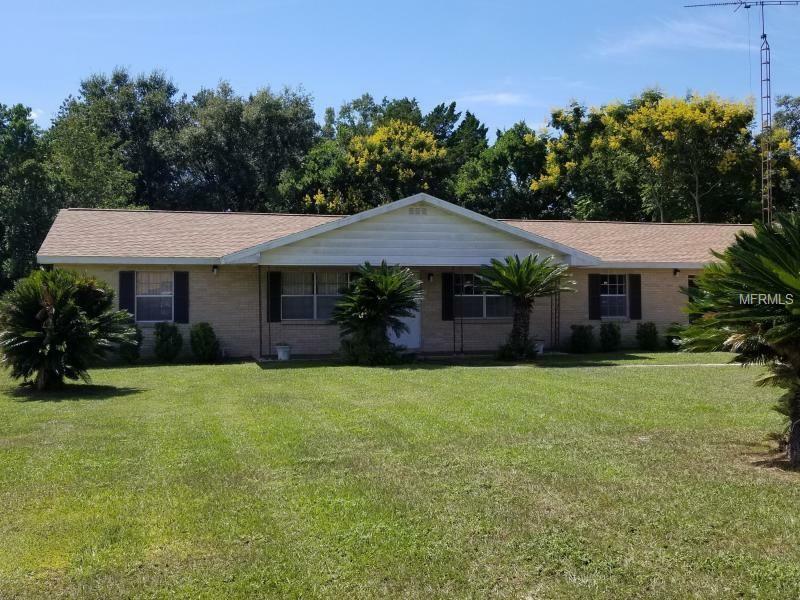 Check out this 1974 brick 3/2 on large .45 acre lot with newer roof 2016 located in SW Ocala in Kingsland Country. So much potential and why pay HOA fee's. This home has living room, family room, dining room, large screen porch area & storage shed.. What a wonderful home place for your main residence or a winter get away.. Great location close to everything! !